1General Motors Consumer Cash. 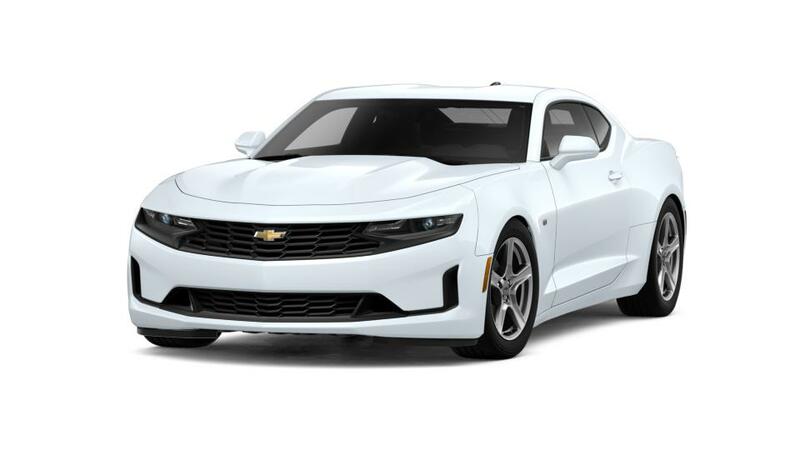 2Chevrolet Conquest Private Offer. This is a National Private Offer for customers who CURRENTLY own or lease a Ford Mustang. Want to create a striking first impression on the road? 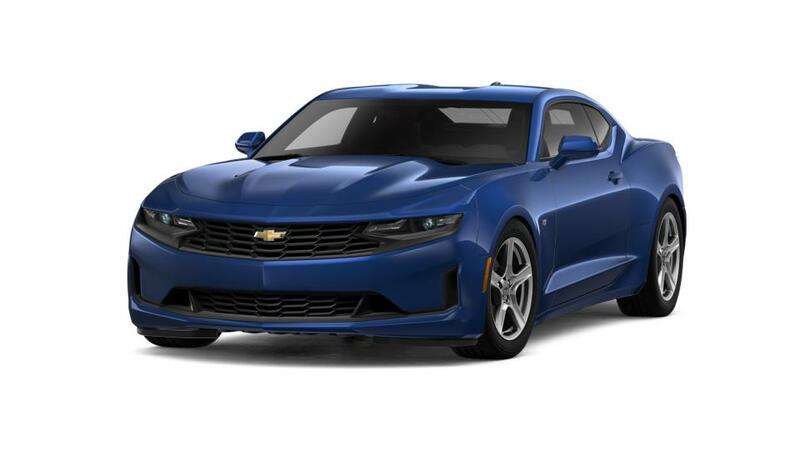 Get into a new Camaro at Gerry Lane Chevrolet and drive around Baton Rouge. Its meticulous design, sculpted body and stunning look will turn heads wherever you go. Its refined interior offers a thrilling yet comfortable ride. Its driver-centric technologies, like the heads-up display, wireless smartphone charger and Apple CarPlay upgrade, will take your driving experience to a whole new level. Come to our dealership and test-drive this supercar today!